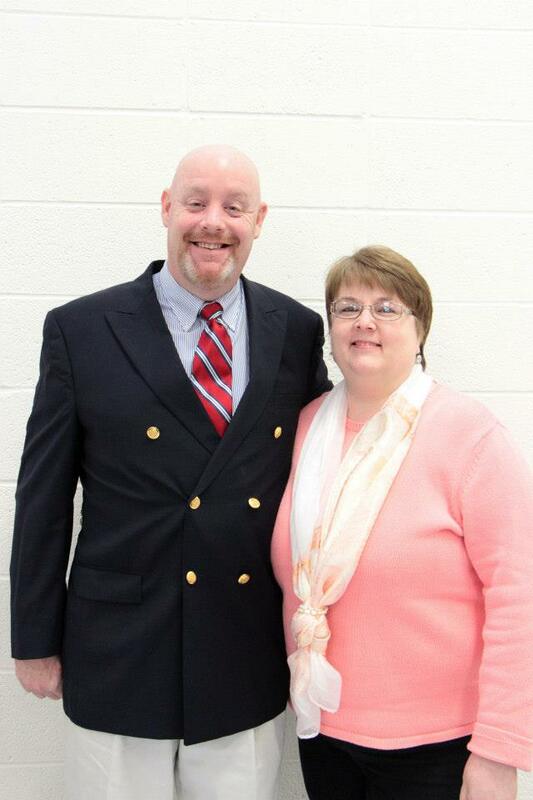 Meet Dr. Gary Kuhne and his wife Kathy - he is our Pastor-Teacher! 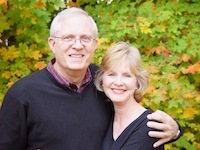 Pastor, educator, professor, and consultant, Dr. Gary William Kuhne has been involved in evangelism, follow-up, disciple-building, and leadership development for over forty-six years. 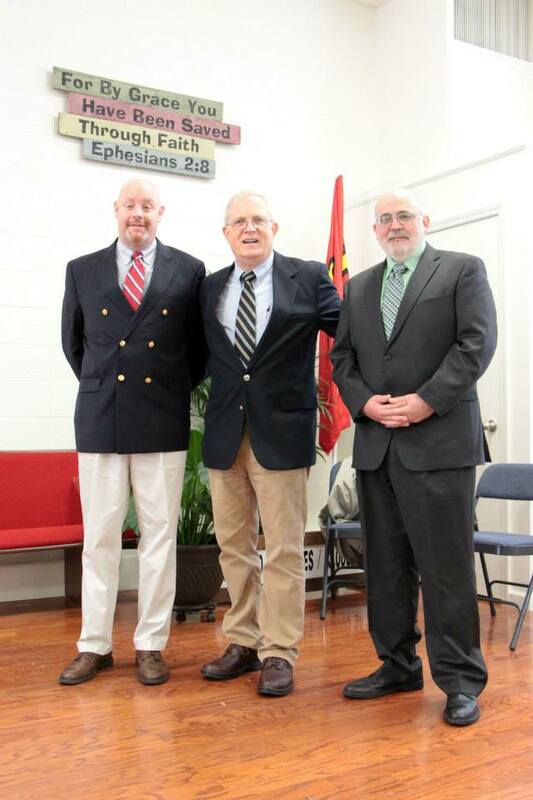 Dr. Kuhne's ministry has taken place on high school and college campuses, and in the local church, where he has assisted in planting three churches. His various books on personal ministry have been translated into ten languages and are used in ministries around the world. 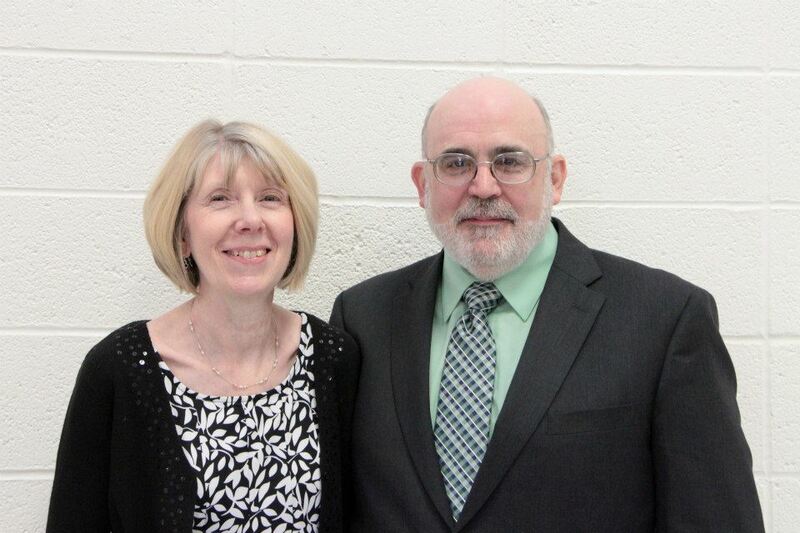 Dr. Kuhne currently performs several roles, including being the Pastor-Teacher of North Coast Christian Fellowship, the President of the Institute For The Study of Ministry Dynamics, and an Associate Professor of Education at Liberty University. Kathy is a graduate of West Texas State Univeristy and was involved in elementary school education for several years. In addition to her role as wife, mother, and grandmother, Kathy's primary focus has been the personal follow-up and discipleship of women. She has a heart for nurturing women in their journey of faith and helps to oversee the Titus 2 Women's Ministry at "North Coast". Gary and Kathy join together with the Pastoral Team in extending to you a heart-felt invitation to visit "North Coast" and meet the broader "family" of our church!